Club: con esta compra obtienes 2 Puntos . En tu cuenta acumulas 2 puntos y un descuento de 0,80 € . 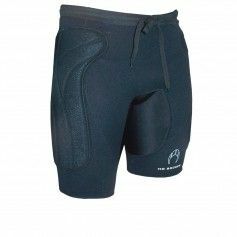 Goalkeeper short made of 100% high quality polyester in SLIM FIT. 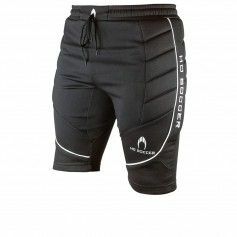 HO SOCCER is a brand dedicated to the soccer market and specially to the goalkeeper world. Our philosophy is to offer the best products possible. Join us!! !